We’ve been working with this app for a couple of years now, and there are still some things we need to work out before releasing it in the wild. While our Ghost Radio app has been widely successful, we still felt the need for something else… something more uncontrolled and raw. 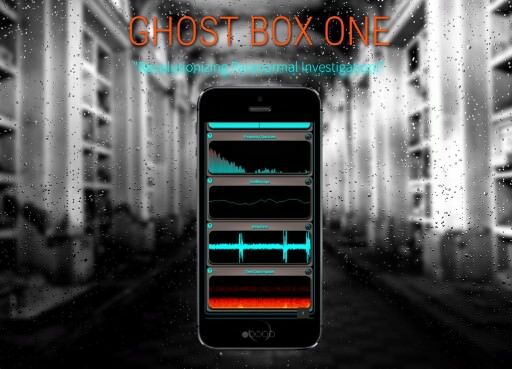 The Ghost Box One software is an entirely different breed than Ghost Radio, meaning that it is more complex to use. It is a “do it yourself” construction kit where users both can create and use their own Ghost boxes. No algorithms helping you to understand, no translators, no it is up to you to do the work. This is something we’ve been dreaming about since we began researching the paranormal a long time ago, and now modern software and hardware has reached a level where it is possible. Since the software is rather complex, it will not be for everyone, like Ghost Radio have been. Most users probably won’t be able to appreciate this level of freedom and power. This is something much more demanding, but during our testing, we’ve also understood that this has so much potential. Complex, but much more rewarding, potentially giving you both amazing and chilling experiences of a lifetime. 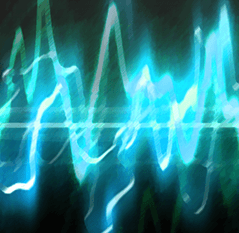 If you’ve used the Ghost Radio app, and want more, wanting to dig deeper into the Paranormal world, the Ghost Box One most probably can give you just that, given that you invest time and energy in understanding this complex piece of engineering.